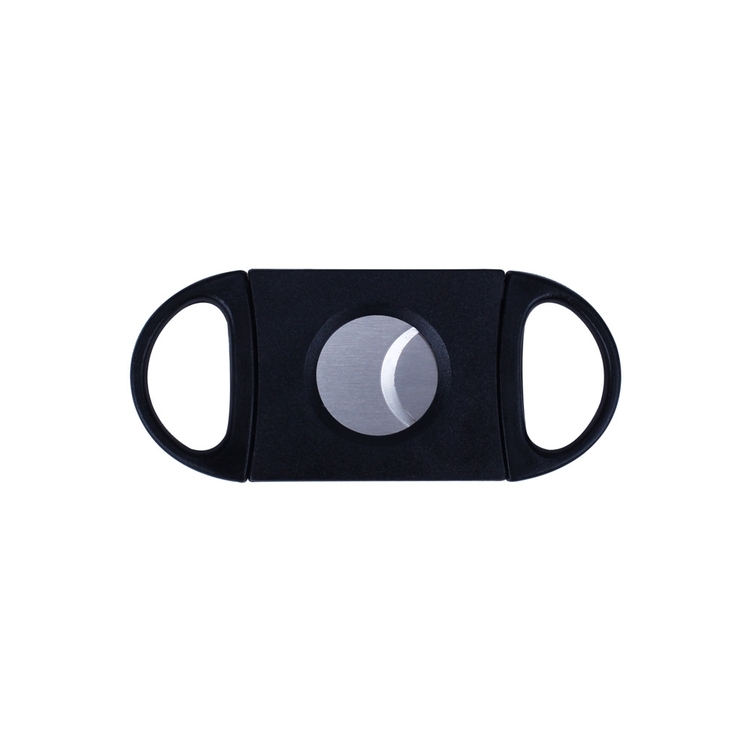 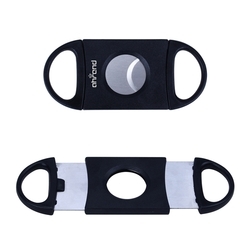 Nip competitor's campaign in the bud with this stylish cigar cutter! 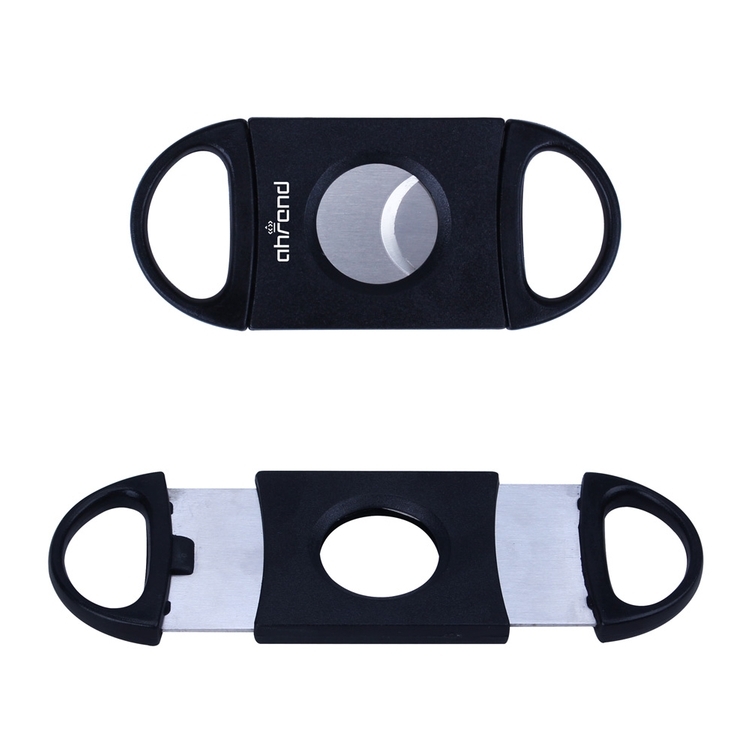 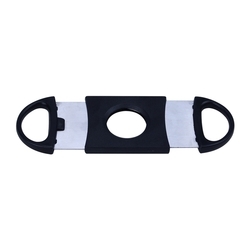 The guillotine style cutter features a stainless steel blade and a classic black handle that is optimized for finger comfort. This must-have accessory is a great giveaway at cigar shops, lounges, trade shows, and much more. 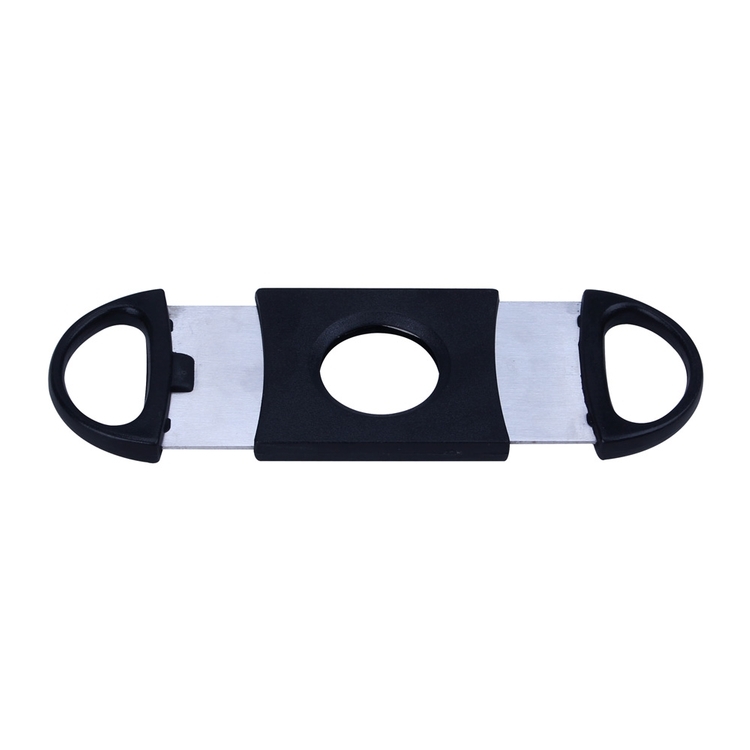 For a stand out promotion, add an imprint of your logo or company name right on the shell guaranteeing maximum brand exposure!